The Station 15 crew is basking in the post-Easter glow, but the Pope’s Easter message and its plea for peace around the world highlights the great challenges that are being faced by many, including Christians in various parts of the globe. Despite those challenges, the Church continues to grow, but some experts are predicting quite a change in the religious adherence of people over the next several decades. Maybe that will help us better understand people of other religions or none, but it’s too late for a New Zealander who’s been jailed in Myanmar for causing religious offence. Meanwhile, some people hope it’s not too late to have another attempt at an English translation of the Mass. All this and more with Helen, Gabriel, James, Don and Gavin in a busy episode of The 15th Station. With Tim “on assignment”, Brendan and Gavin chat about some of the big stories of the week, including trouble brewing for President Obama’s health care reforms, the latest primary results and what they mean, and two controversies — a priest denying Communion to a lesbian and a university in New York that will hold classes on Good Friday and Yom Kippur. That, and much more. And, after the show, head to www.badlipreading.com for a political giggle. 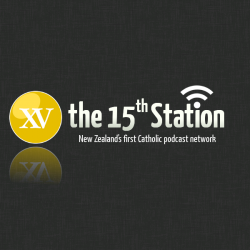 Icon Media launches the newest show on the Station 15 podcast network today, Good Friday: 15 Minutes with the Bishop. 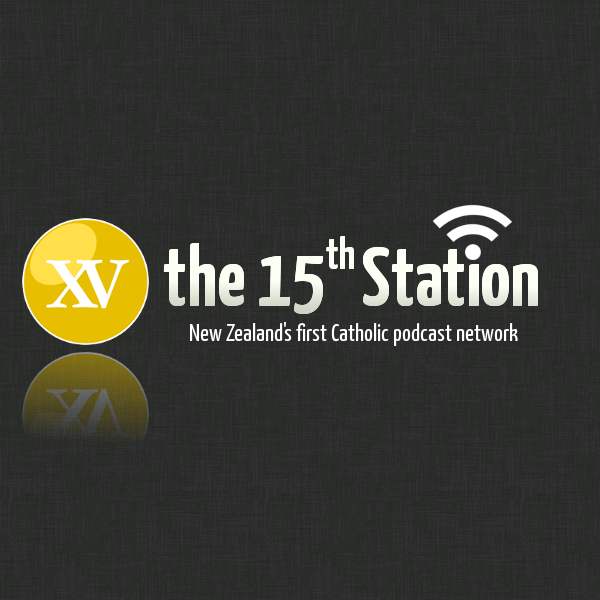 In this first episode, Bishop Patrick Dunn of Auckland talks to Gavin Abraham about the great feast of Easter, the high point of the Church’s calendar. 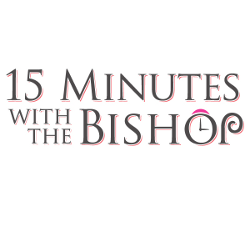 Each week, Bishop Patrick will sit down with someone from Icon Media and spend 15 minutes discussing a topic that is important to the Bishop and to the Church. New episodes will be released each Friday. We often think of Christmas and Easter as the two great feasts of the Church’s year — and they are. But Ascension and Pentecost, the two dates at the end of the season of Easter, are also incredibly important dates in the Catholic calendar. 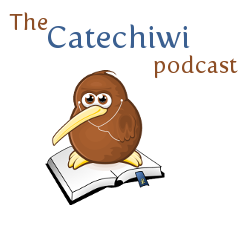 Catechiwi favourite Fr Merv Duffy, SM, returns to the expert’s chair to discuss Christ’s Ascension into heaven and the descent of the Holy Spirit in this month’s episode of Catechiwi. Catechiwi’s resident expert Fr Merv Duffy speaks about Lent, the season of preparation for the pinnacle of the Church’s year: Easter. Fr Merv talks to Gavin Abraham about the origins of Lent, the three Christian actions we are called to focus on during Lent and speaks about the significance of the number “40” in Christian and Jewish history.